Beautiful Day is Venture’s weekend-long community service outreach to be On Mission in our local community. 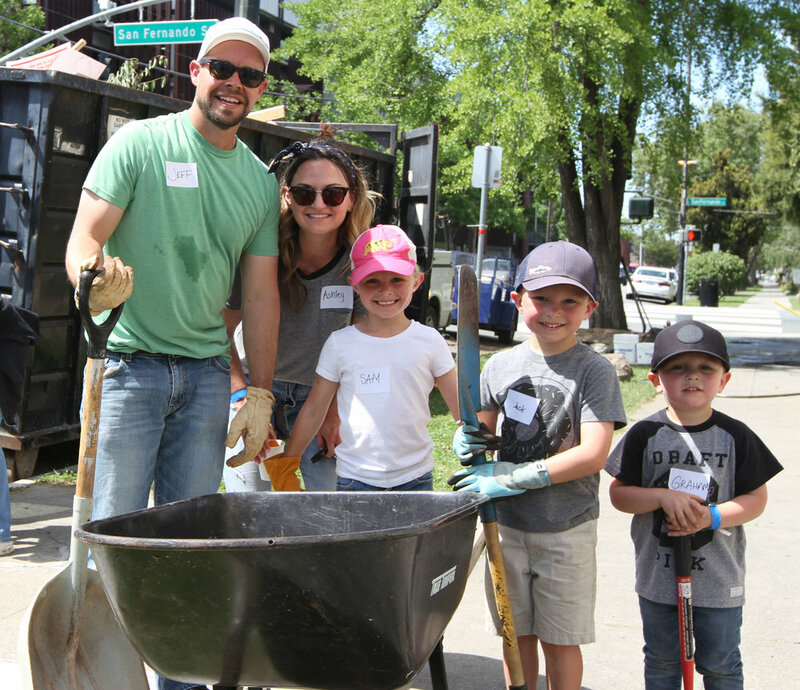 On May 4-5, Venture Christian Church, Venture en Español, Los Gatos Christian School, and our local partner ministries are serving together to makeover and beautify Foxworthy Baptist Church in San Jose. You can bring friends, your family, or your life group, and serve together. Choose a 4 hour block (8am - 12pm or 1-5pm), or you can be awesome and serve all day (or even both days!!). Lunch will be provided. If you have a passion for loving others in our city and want to have a blast serving alongside current or future friends, sign up now! Youth ages 5 to 17 are welcome to volunteer, but ages 13 to 17 must have a parent present at check-in to sign a release, and ages 5 to 12 must have a parent or guardian present throughout the day, in order to participate. Venture students needing community service hours are welcome to apply.